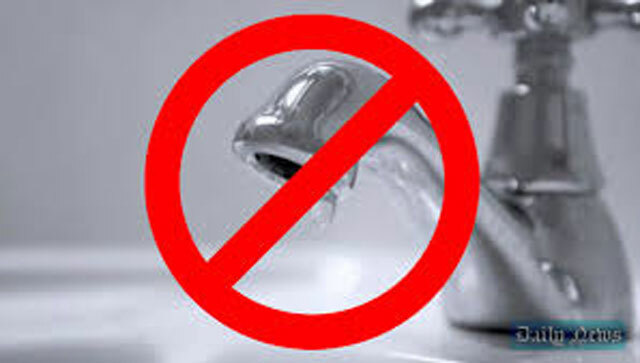 Water supply to several areas in Colombo will be disrupted for 24-hours commencing from 9 a.m. this Saturday until 9 a.m., the following day, the National Water Supply and Drainage Board (NWSDB) said. Accordingly, water supply to Colombo 1, 2, 3, 4, 7, 8, 9, 10 and 11 will be disrupted and water to Colombo 12 and 13 will be supplied under low pressure. The NWSDB said that the decision to disrupt the water supply was made to carryout essential maintenance work at the main water supply line running from the Ambatale water purification center to Maligakanda and urged the public to collect sufficient amount of water prior to the water-cut.